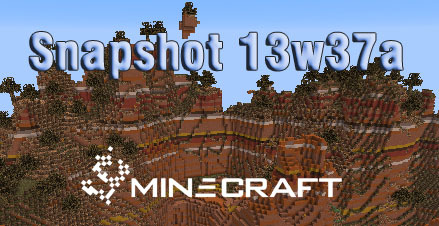 Snapshot 13w36b (Minecraft 1.7) has been released. Mojang Team still strongly recommend that you don’t run the snapshots on an existing world if you don’t want to run into chunk errors. There is a known issue with world structures such as Nether Fortresses not transitioning to 1.7 from 1.6, but they will be bringing out a 1.6.3 shortly to fix this.